Like they say, timing is everything. Just as the superhero blockbuster Avengers: Age of Ultron takes over theaters around the globe, the Toronto Jewish Film Festival swoops in like a caped crusader to offer the ultimate counter-program to the big-budget, big studio offering. 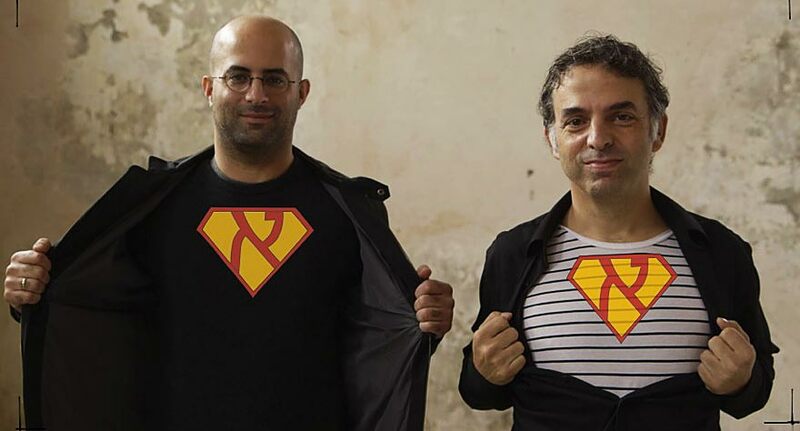 Making its North American premiere is Hebrew Superheroes, from directors Asaf Galay and Shaul Betser. This documentary, clocking in at a lean 54 minutes, offers a rare look at the history of Israeli comics and their creators. Loaded with appearances from historians, artists, writers, and accented by a variety of animated scenes, Hebrew Superheroes begins its story in 1936, when only kid-targeted comic fare existed. This lone option continues successfully for decades, but other artists and writers are driven to take the medium in other creative directions. Most were influenced by mainstream U.S. superhero comics or inspired by groundbreaking titles like Art Spiegelman’s Maus. These artistic creators talk on-screen about their work, offering a great personal touch to the documentary. The film’s main issue though, is that it lacks a centeral narrative. While the directors do a good job establishing the (mostly) linear timeline and assembling the talent to present their information, what they offer is simply that: information. One creator’s experiences are followed by another’s and so on, but the least common denominator connects them; there’s never a sense of something bigger. The result of the docuemtnary isn’t a history story, it’s the history’s resume, and the bullet-point feel of the presentation slows the film to a frustrating halt. 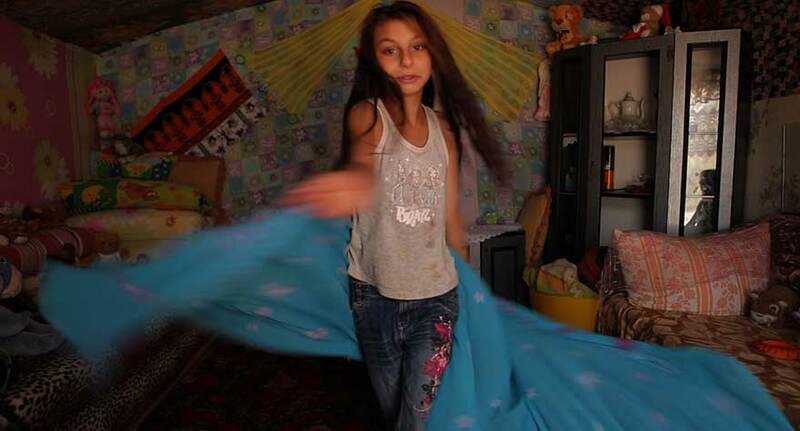 A story about a deaf Roma girl is part heartbreaking documentary, part fanciful musical with results somewhere in between.